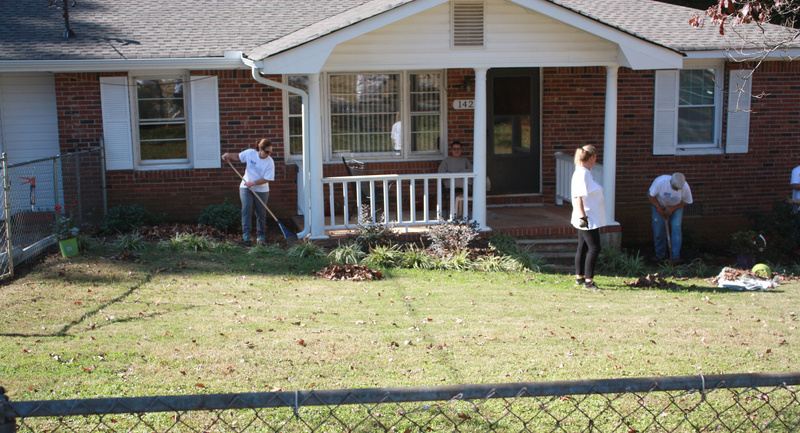 Primerica was recently selected the winner of the Gwinnett Clean and Beautiful 2011 Great American Cleanup Award in the category of Neighborhood Cleanup. 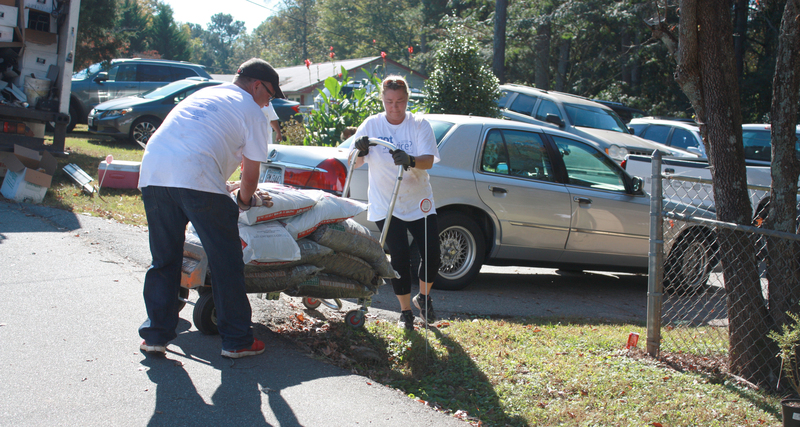 The Great American Cleanup is one of the nation’s largest annual community improvement programs. 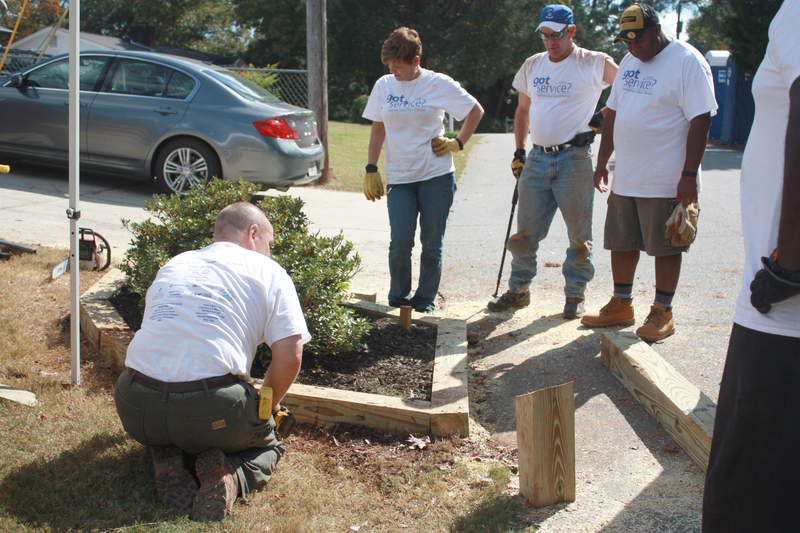 Primerica volunteers made improvements to five acres of the Outdoor Adventure Course at the J.M Tull Gwinnett Family YMCA. 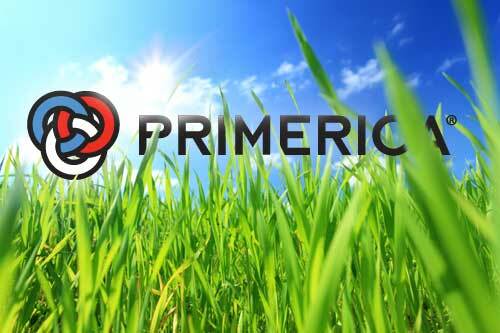 A $500 prize was awarded to Primerica for accomplishing the biggest transformation and impact on the community. 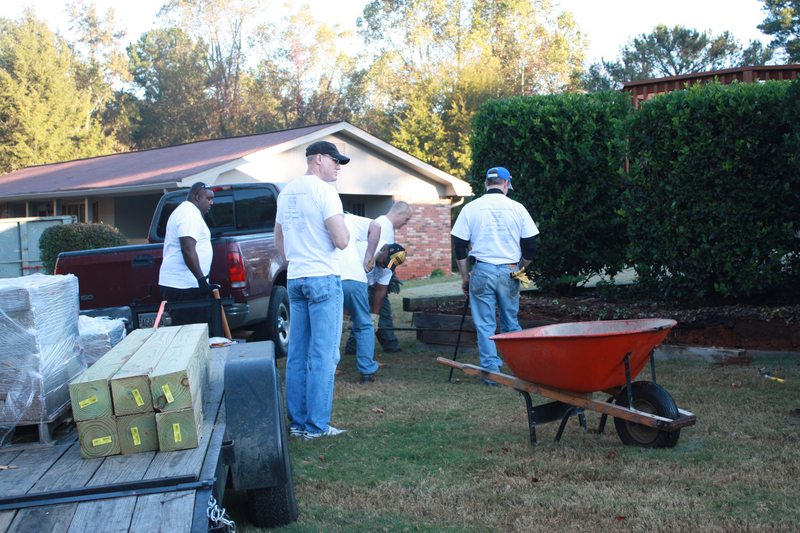 The money will be donated to the J. M. Tull Gwinnett Family YMCA, for their snack and nutrition program. Bottom, L-R: Nancy Nix, Bonnie Boettcher, Moira Bailey, Lisa Blondell, Jenny Huang. 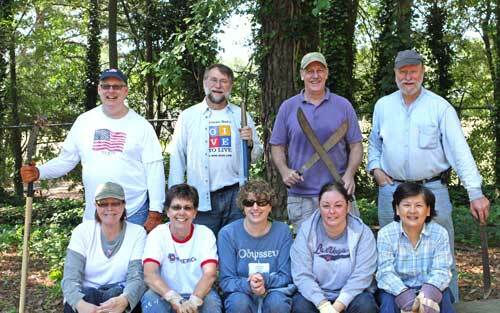 Congratulations to all the volunteers for their enthusiasm and hard work! 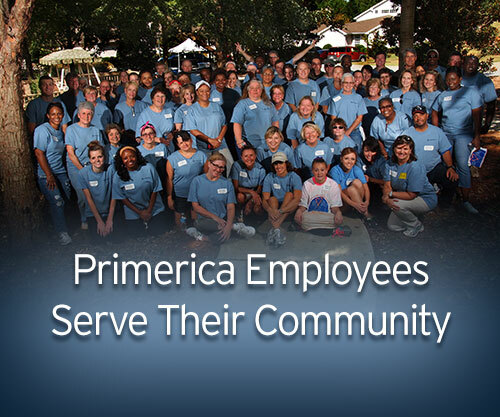 Primerica recently partnered with Books Are Fun to bring a book fair to the home office. 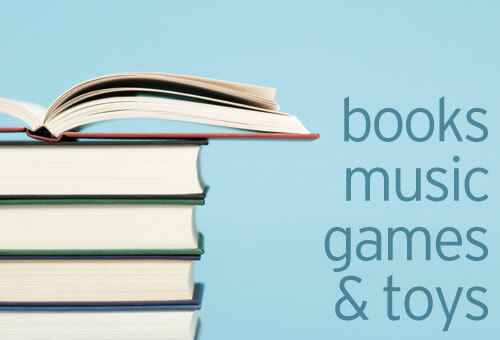 More than $3,000 in books, music, games and other toys were sold to benefit Primerica’s 2011 Relay for Life campaign. 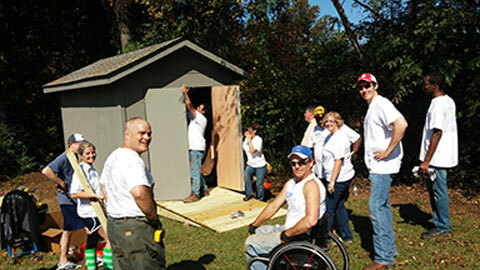 Primerica Home Office volunteers gathered recently to construct their third Habitat for Humanity townhome in as many years. 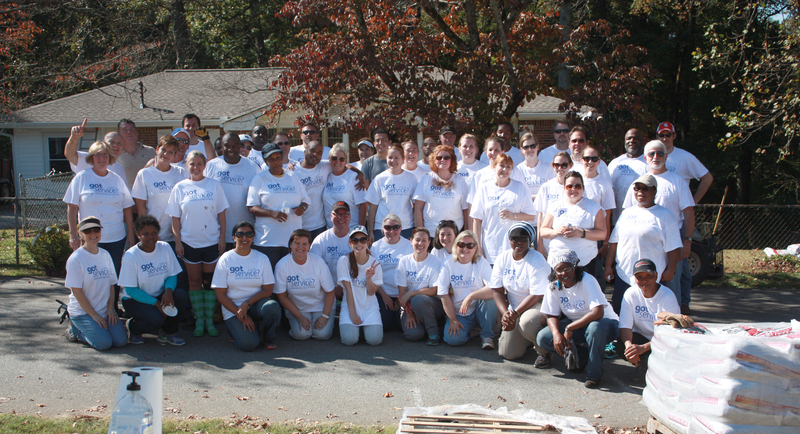 Primericans have given thousands of hours over the past two decades to the Habitat organization. 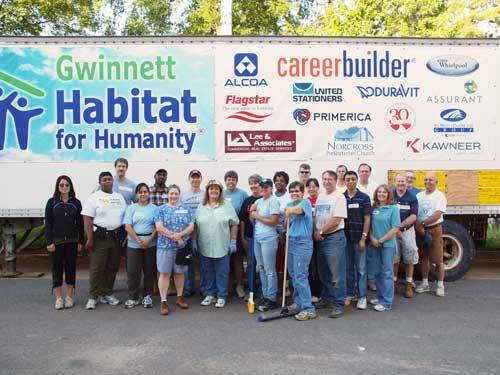 Founded by Millard and Linda Fuller in 1976 and given long-time support by Jimmy and Rosalyn Carter, Habitat for Humanity is active in nearly 90 countries and in all 50 states, the District of Columbia, Guam and Puerto Rico.